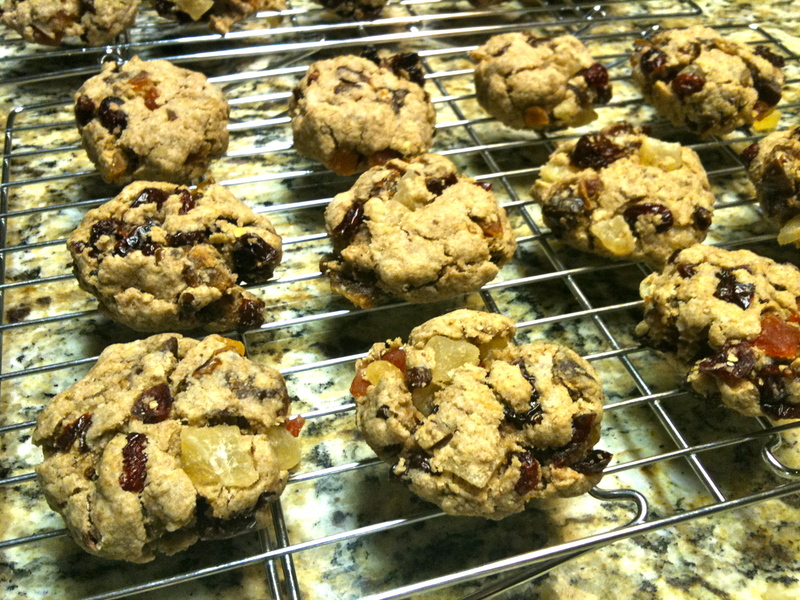 I have adapted the recipe slightly, including using half whole wheat flour and half white flour which is something I often do with my recipes. It’s a good idea to store whole wheat flour in the refrigerator since it has a higher fat content than white flour and is more inclined to go rancid. The original recipe only called for 2 tablespoons of milk, but I found the batter seemed a bit too dry so I added a couple more and it seemed to help. 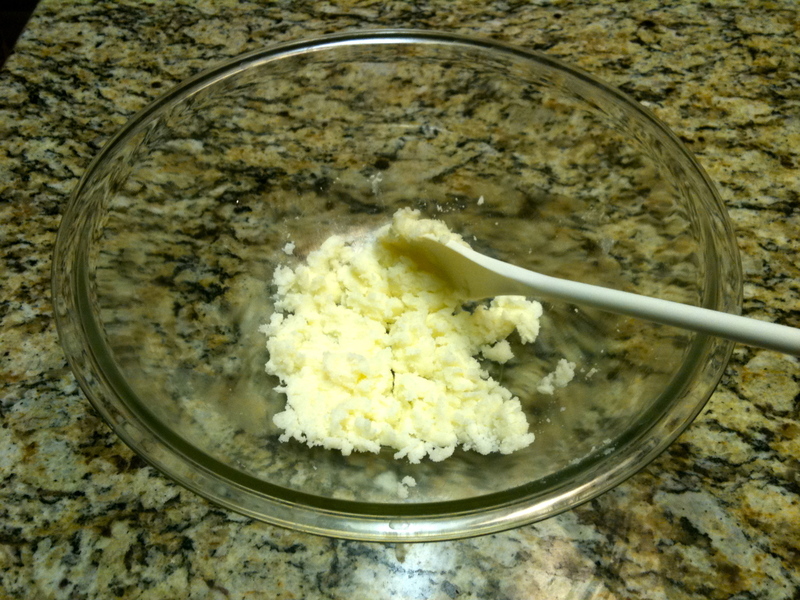 So add as much milk as you need to make the batter sufficiently moist. Preheat oven to 350 degrees. Cream together the butter and sugar. 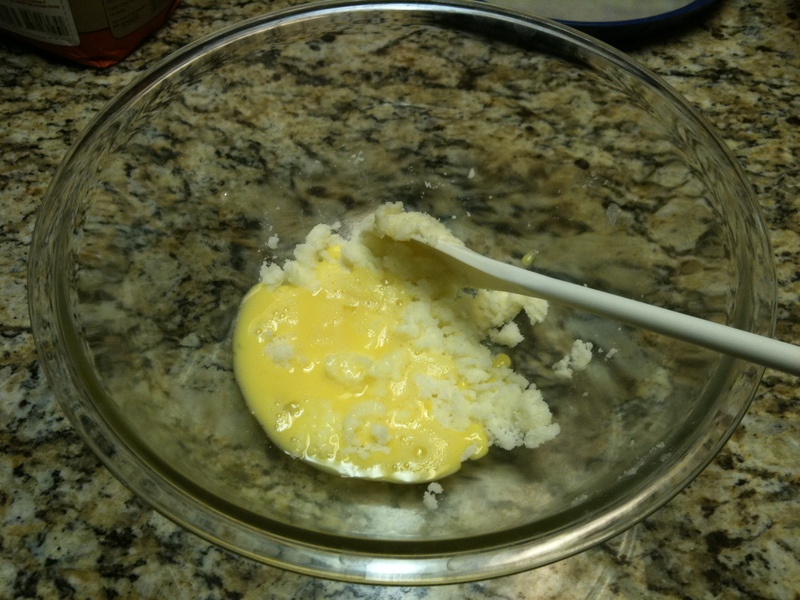 Add salt and well-beaten egg. 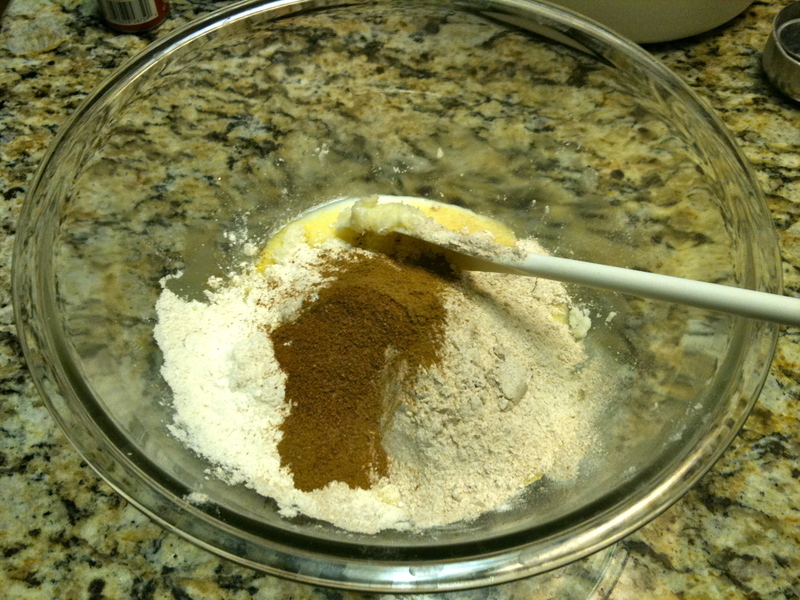 Add milk, flour, baking powder and mix well. 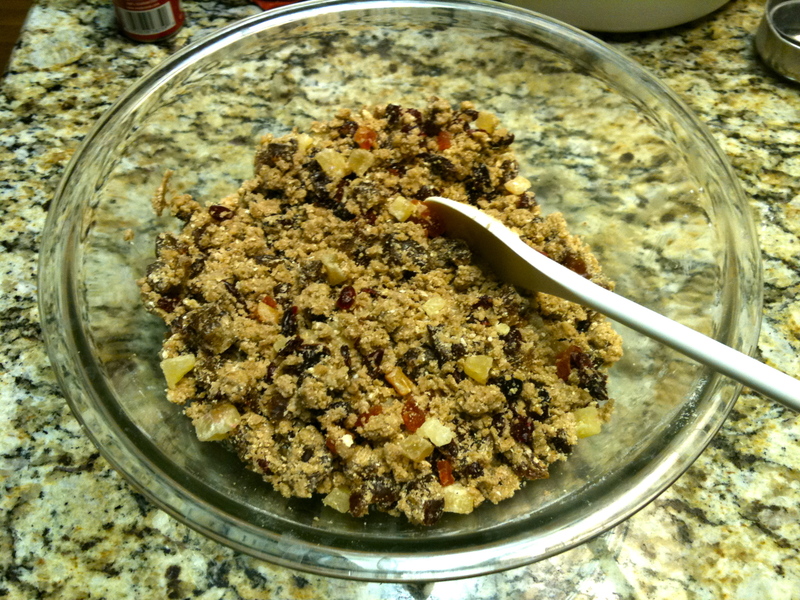 Mix in fruit and walnuts. Grease cookie sheet or spray with non-stick spray. 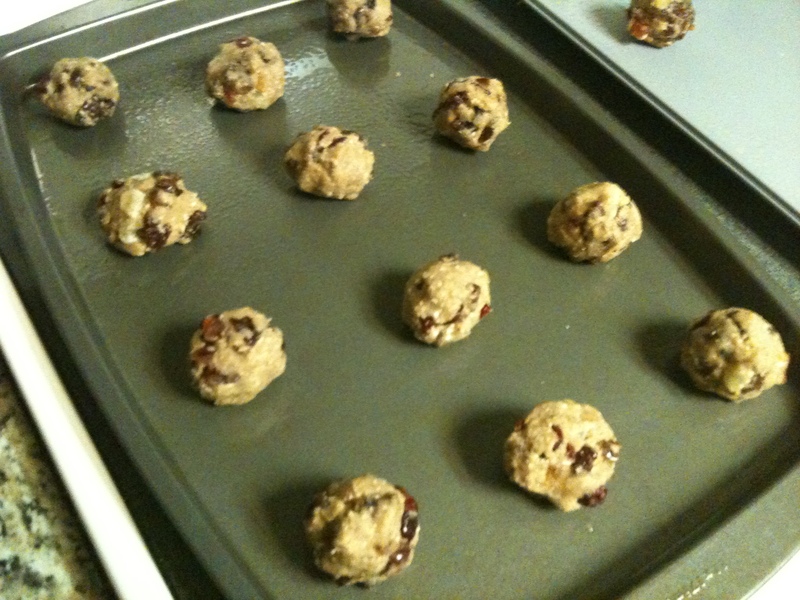 Drop cookie dough onto sheet using an ice cream scoop to measure evenly-sized cookies. Press the cookies down slightly with a spatula. Bake at 350 degrees for 12-15 minutes.